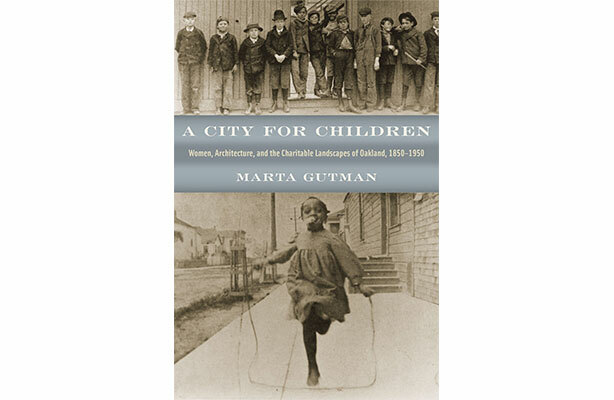 Professor Marta Gutman has been recognized on an international level for her urban history, A City for Children: Women, Architecture, and the Charitable Landscapes of Oakland, 1850–1950 (University of Chicago Press, 2014). The Society of Architectural Historians awarded the book the 2017 Spiro Kostof Award, given to interdisciplinary studies of urban history that make the greatest contribution to our understanding of the growth and development of cities. A City for Children focuses on the use and adaptive reuse of everyday buildings over a hundred-year span in Oakland, California, to make the city a better place for children. The Society, which promotes the study, interpretation, and conservation of architecture, design, landscapes, and urbanism worldwide, announced the winners of the 2017 Publication Awards at its 70th Annual International Conference Awards Ceremony on June 8 in Glasgow, Scotland. 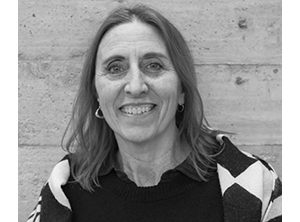 Gutman called her book’s selection “an incredible honor.” The work has received a number of other accolades including the Kenneth Jackson Award. The Society of Architectural Historians is a nonprofit membership organization that serves a network of local, national, and international institutions and individuals who, by profession or interest, focus on the history of the built environment and its role in shaping contemporary life. SAH promotes meaningful public engagement with the history of the built environment through advocacy efforts, print and online publications, and local, national, and international programs.